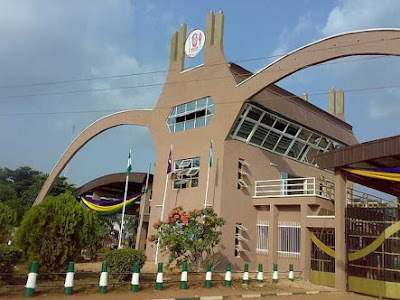 UNIBEN GIST: List of Names for candidates admitted into Fed. Col. of Edu. (Tech) Akoka Lagos- Find your name/course!!! List of Names for candidates admitted into Fed. Col. of Edu. (Tech) Akoka Lagos- Find your name/course!!! Below is the lists of names for Pre-admission screening candidates that were offer provisional admission into Federal college of education (Technical ), Akoka in affiliation with the University of Benin .